My thanks to Iconic: The Ultimate Tribute to Apple for sponsoring markdmill.com! Last week I shared how Iconic, with its attention to detail and design, is a fitting tribute to Apple, as delightful as Apple’s own devices are. But Iconic is more than just a collection of brilliant photographs: it is a chronicle of history that will surprise and dazzle even the most die-hard Apple fan. The author traveled thousands of miles across the country to photograph nearly every Apple product ever made–including dozens of products and prototypes that I never knew existed, let alone had seen. As I perused Iconic, I could almost feel the history of computing and Apple come to life as it starts with the Apple 1 and progresses all the way up to the 2014 Mac Pro. Not only do you get a sense of how computing has developed and changed and grown, but you can literally see how Apple’s design and aesthetics have grown, stumbled, and matured over that same period of time. This sense of history is not just because Iconic contains products of all the pictures, but because the author’s photographs themselves give this sense of place and perspective. Quotations from Apple executives and industry leaders are interspersed throughout, heightening this sense of history and purpose. Iconic is a visual record of the design that has made Apple great and that has made computing more personal and accessible than ever before. Iconic will not just delight you, it will teach you, inform you, and give you perspective on the company that has impacted personal computing more than any other in the world. 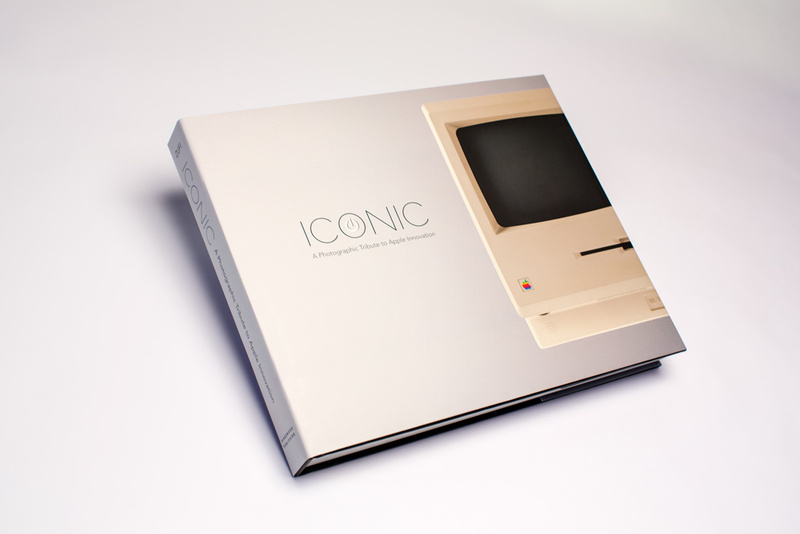 Iconic: The Ultimate Apple Tribute is not just a book of photographs; it is a chronicle of design. Check out the Classic Edition on Amazon or explore the Classic Plus, Special, and Ultimate Editions at the Iconic website — and thanks again to Iconic for sponsoring markdmill.com this week! < Previous Sponsorship Sale: 80% off!